On behalf of Woodland Park Zoo Society Board of Directors and staff, I congratulate the citizens of Washington for passing Initiative 1401, making Washington the first state in the country to help save 10 endangered animal species groups from extinction by a vote of the people. By creating tough new penalties for trafficking products made from these animals, Washington joins other major port states like California, New York and New Jersey in passing laws that close loopholes allowing the black market to thrive for endangered species products. As Washingtonians, we should be tremendously proud of what we have achieved. Tuesday’s overwhelming election result shows that when asked, Washington voters will stand up to protect species from the cruelty of poaching and illegal trade. This is a groundbreaking, grassroots effort – especially significant is that passing I-1401 undoubtedly will inspire other states and even foreign countries to take similar actions. The people of Washington have used their votes on Initiative 1401 to show what they truly value: the figure not the figurine. Thank you to the Woodland Park Zoo community and friends for your advocacy and “Yes” votes on I-1401. For the past year and a half, our volunteers and staff have talked with thousands of people, including zoo visitors, about the urgent need to strengthen laws and government actions to protect animals like elephants and rhinos from poaching and illegal killing. They report that nearly everyone they spoke with agrees that wildlife trafficking must be stopped. And this shows in the election results – an overwhelming number of voters agreed that we need stronger laws in Washington to help save endangered animals from extinction. 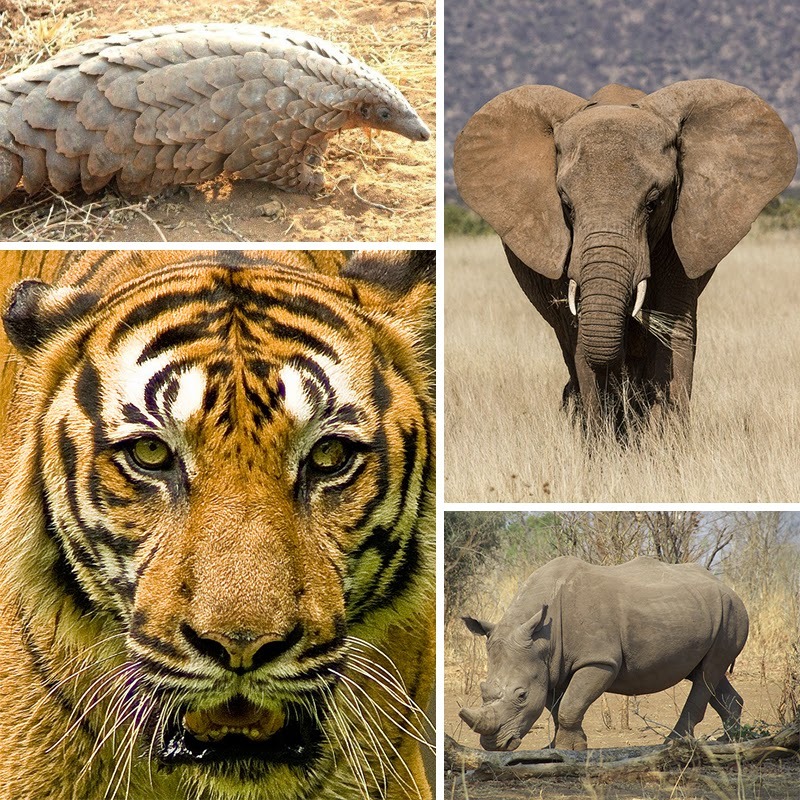 With I-1401, Washington state does its part in the fight to save elephants, rhinos, tigers, lions, leopards, cheetahs, pangolins, sharks, marine turtles and rays. 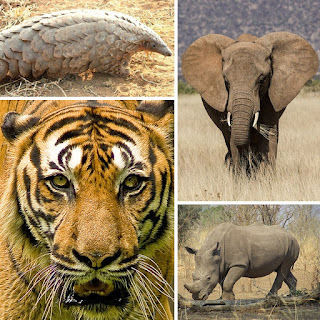 Starting December 3, parts and products from these animals will be illegal to sell, including ivory trinkets, tiger pelt rugs, and traditional folk medicine made from rhino horn or pangolin scales. Truth is an elephant needs its ivory tusks more than we need an ornament. A tiger needs its fur more than we need a floor covering and a pangolin needs its scales more than we need medicine proven to be ineffective. I-1401 establishes a model for citizens, legislators and leaders across America – and around the world – to end the demand that fuels the extinction of animals in the wild. Other states now have the opportunity to build upon what Washington has started by achieving victories of their own. In 2016, Oregon voters will be faced with a similar initiative, and when it passes, three major west coast states will have laws banning the sales of endangered species products. With each victory, we’re one step closer to ending extinction. Thank you, Washington, for joining the coalition to fight for animals. Woodland Park Zoo is delighted to share this victory with you, as well as the Humane Society of the United States, Seattle Aquarium, Point Defiance Zoo & Aquarium, the Sierra Club, WildAid and Paul Allen. What’s next? We keep fighting, as there is so much more work to be done. But for just a moment, we celebrate. We just made history, Washington!